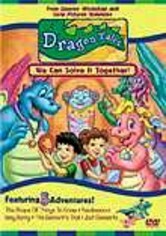 Dragon Tales: Our Amazing Pets! 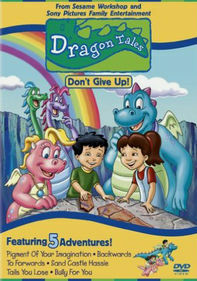 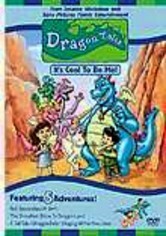 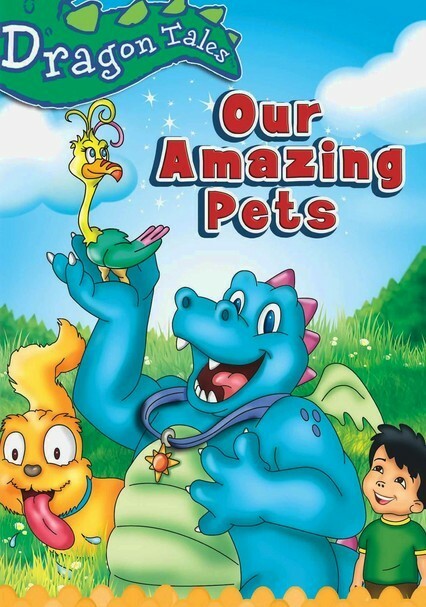 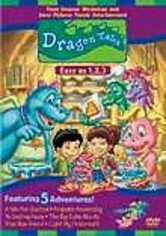 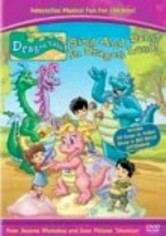 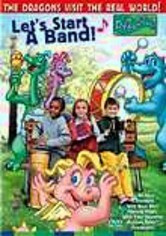 Pets bring plenty of fun -- and plenty of responsibility -- into any home, as Emmy (voiced by Andrea Libman), Max (Danny McKinnon) and their Dragon Land pals learn in this exciting collection of adventures from the acclaimed PBS animated children's television series. 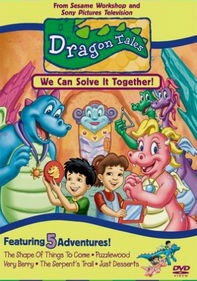 Episodes from the Daytime Emmy-nominated program include "Wheezie's Hairball," "Frog Prints," "Goodbye Little Caterpoozle" and more.